The dismissal of NYT executive editor Jill Abramson set off widespread debates about newsroom management. "What's next for me? 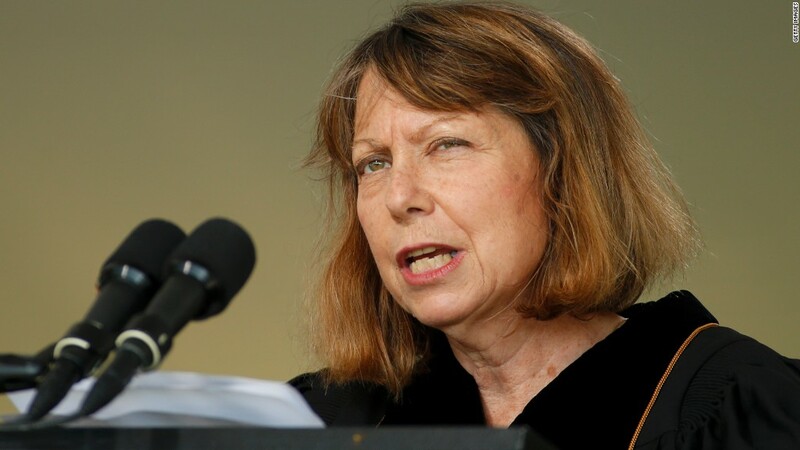 I don't know," Jill Abramson said during a college commencement address last month. That was one week after she was fired from her executive editor post at The New York Times. Now she's answering her question: Abramson will be teaching at her alma mater, Harvard University, in the fall of 2014 and the spring of 2015. She will be a visiting lecturer in the Department of English, teaching undergraduates about narrative nonfiction, the university announced Thursday. 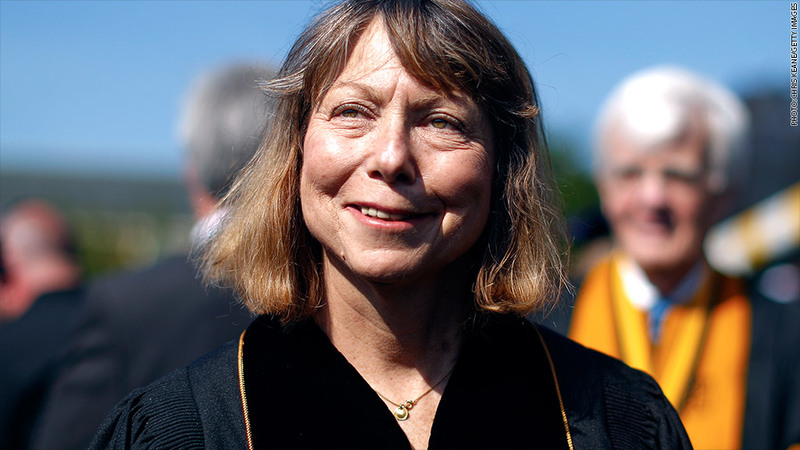 Abramson graduated from Harvard College in 1976. Her next step had been the subject of widespread speculation at The Times (where she had been the first female executive editor) and in journalism circles. Abramson was dismissed in mid-May by New York Times (NYT) publisher Arthur Sulzberger; the decision touched off debates about newsroom management styles, the treatment of women in the media, and the future of The Times. Sulzberger initially tried to avoid explaining why he'd fired Abramson, but eventually addressed the matter amid news reports that Abramson had been paid less than her male predecessor. He said her dismissal had wrongly been cast "as an example of the unequal treatment of women in the workplace," when in fact it was due to her management shortcomings. "During her tenure, I heard repeatedly from her newsroom colleagues, women and men, about a series of issues, including arbitrary decision-making, a failure to consult and bring colleagues with her, inadequate communication and the public mistreatment of colleagues," he said in a May 17 statement. Aside from her commencement speech at Wake Forest, where she praised The Times, Abramson has said nothing publicly since her departure. In a press release from Harvard on Thursday, she said she was honored to be a visiting lecturer there: "Narrative non-fiction journalism is more important than ever. Its traditions and how it is changing in the digital transition are fascinating areas of study."